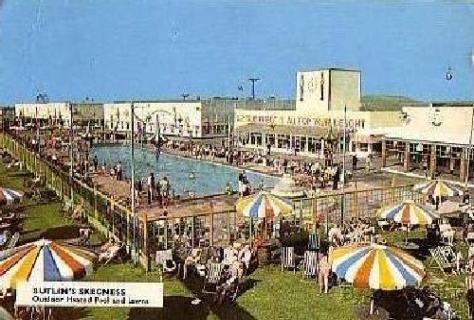 Bygone Butlins. Butlins Holiday Camps. Butlins past memories. Butlins history.